Case IH Maxxum 5140 Tractor for sale. Powershift model with new PTO pack fitted in 2017. 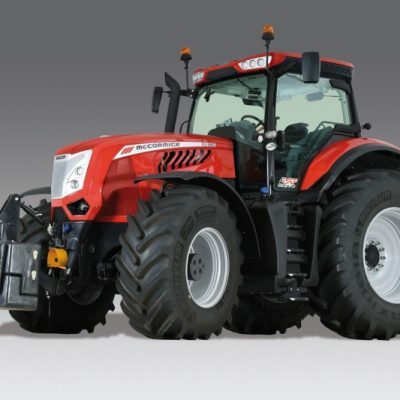 For more information on this Case IH Maxxum 5140 Tractor, please contact our sales department.